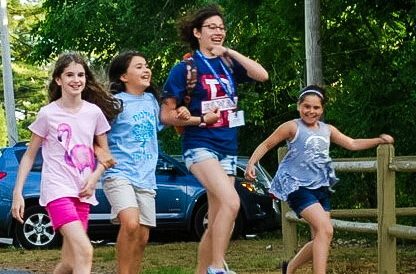 Your monthly gift to Camp Ramah in New England will help sustain the highest quality programs and provide our campers with a vibrant Jewish experience! Give any amount monthly, and make a significant impact. It’s easy! For questions or more information about sustaining giving, please contact Mindy Goldstein, Director of Annual Campaign and Alumni Relations, at 781.702.5290 x109 or MindyG@campramahne.org.